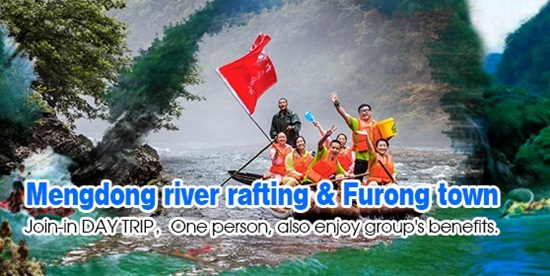 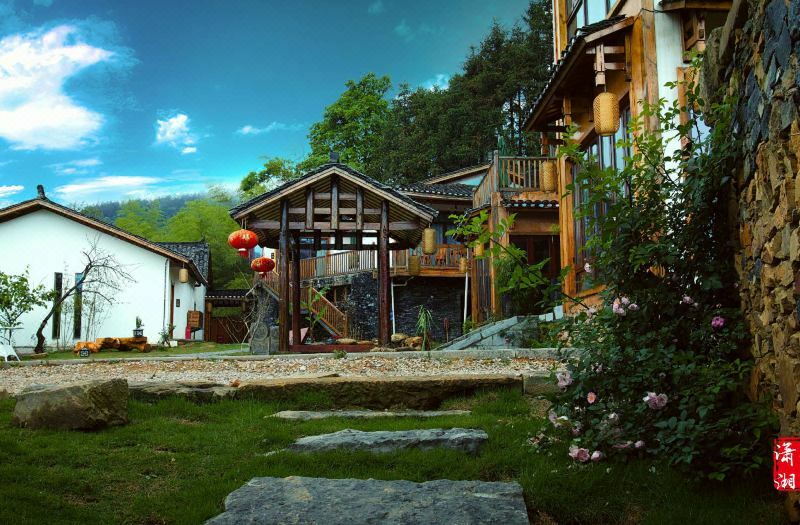 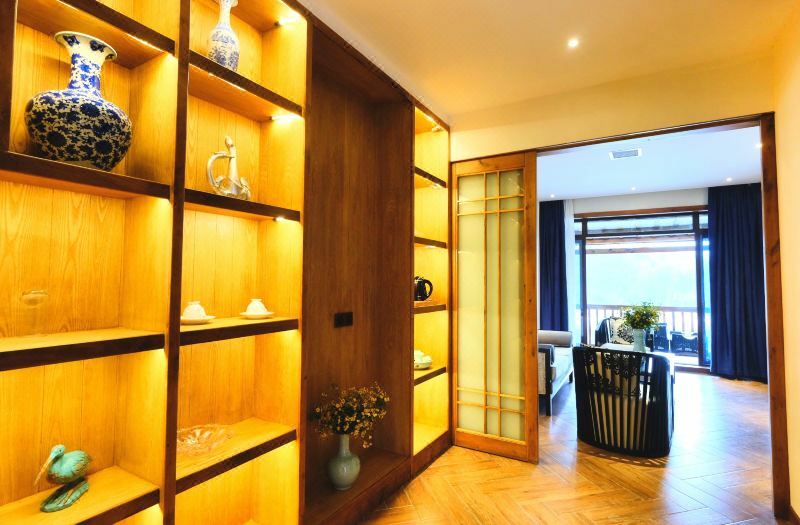 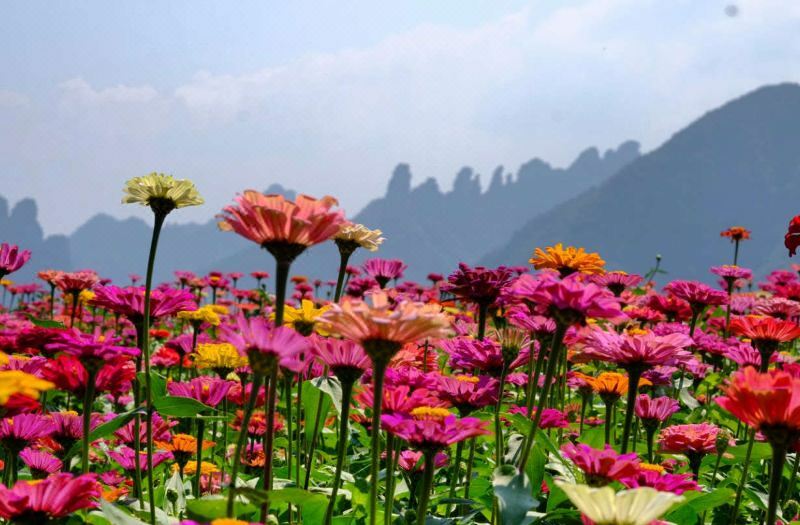 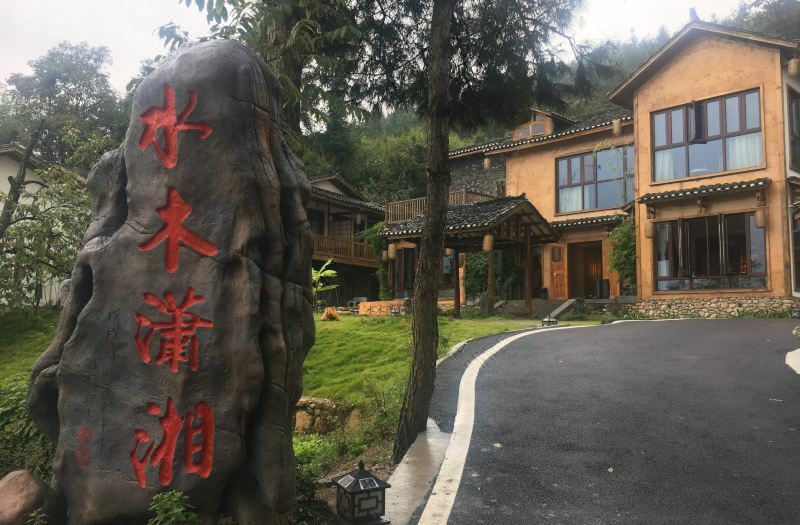 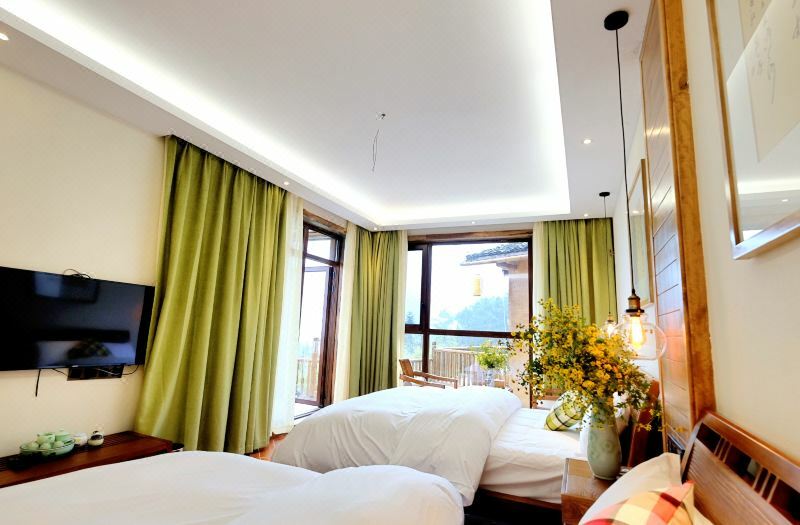 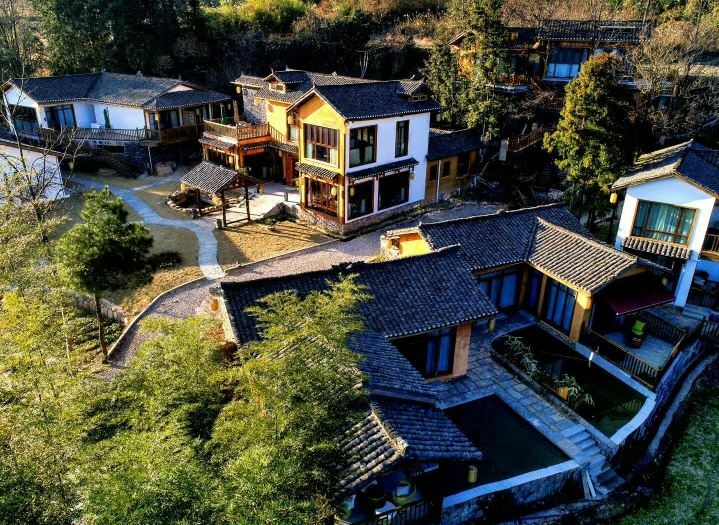 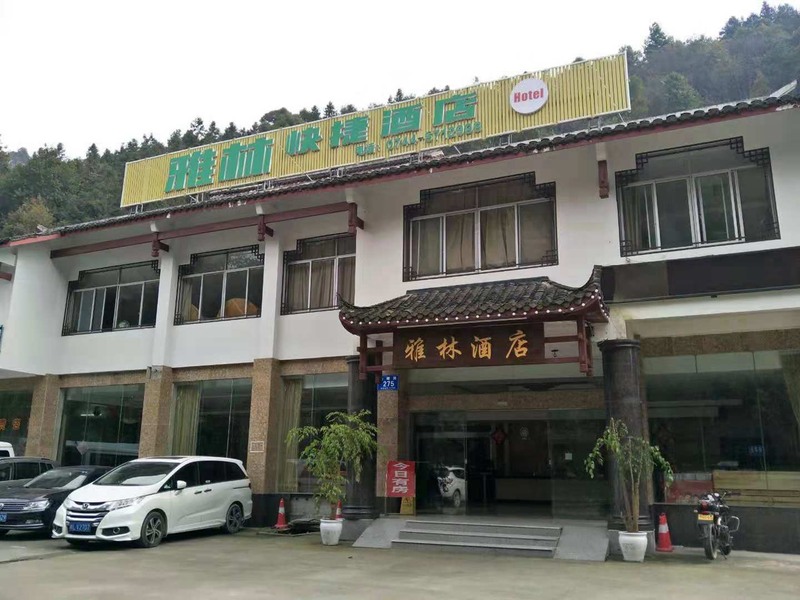 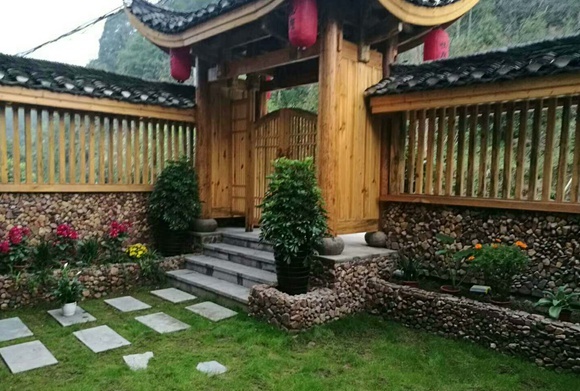 The SHUIMUXIAOXIANG was opened in 2018, making it a fantastic choice for those staying in Zhangjiajie. 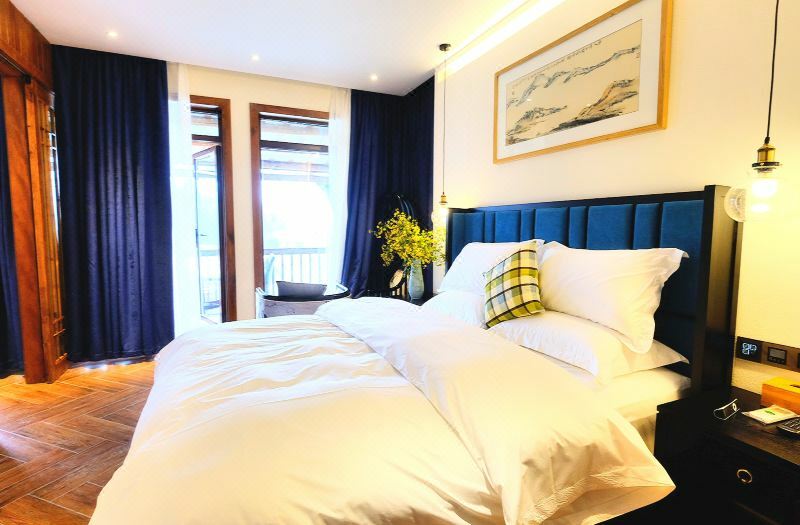 With Free in-room Wi-Fi available, you'll have no problems keeping connected. 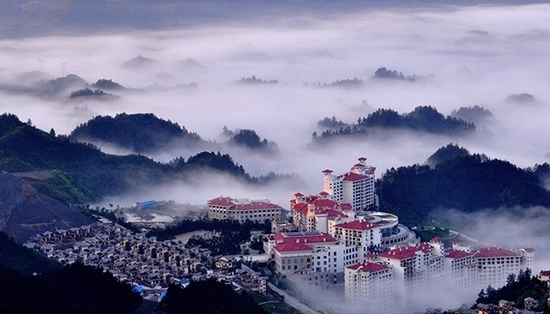 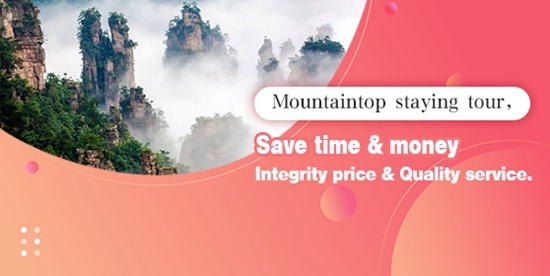 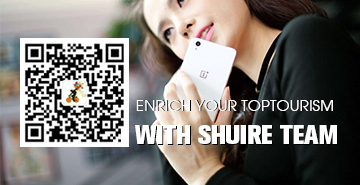 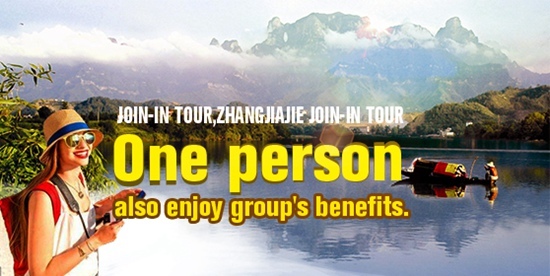 Zhangjiajie Railway Station and Hehua Airport are located 31km and 31km away respectively.